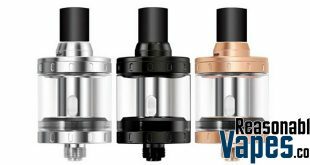 The Wismec Amor NS Tank is a great new mouth-to-lung clearomizer for the type of vaper that just wants to pop in a coil and go. 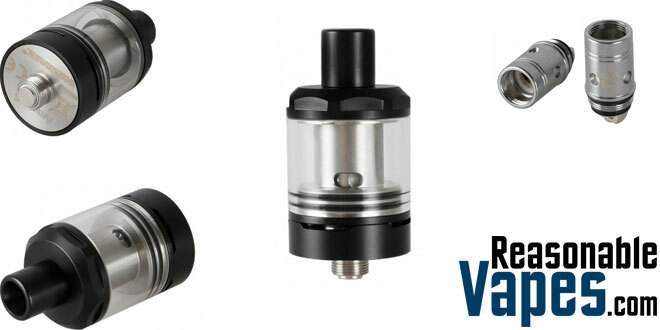 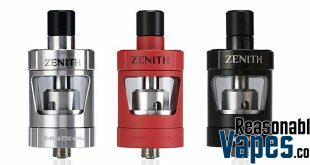 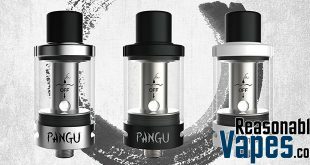 This tank uses a new coil head design released for this piece, and it comes it at 1.5 ohms. 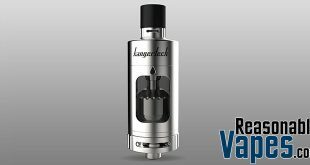 As a result of the higher resistance you’ll get a much greater battery life, as well as getting more mileage out of your juice. 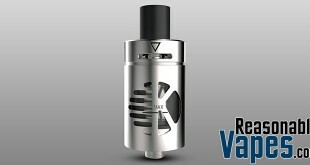 In addition this tank has a top fill option for zero hassle top ups. 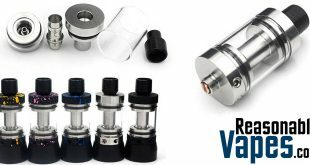 Furthermore it breaks down completely allowing for easy cleaning, which is great for when you want to change flavors. 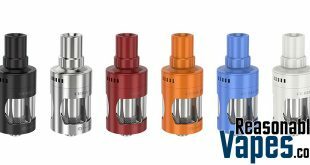 This Wismec Amor NS Tank is a perfect option for mouth-to-lung vapers, even more so for newbies just getting off the stinkies! 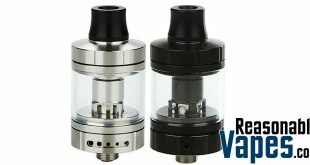 Requires Low Wattage For Longer Periods Between Charges.